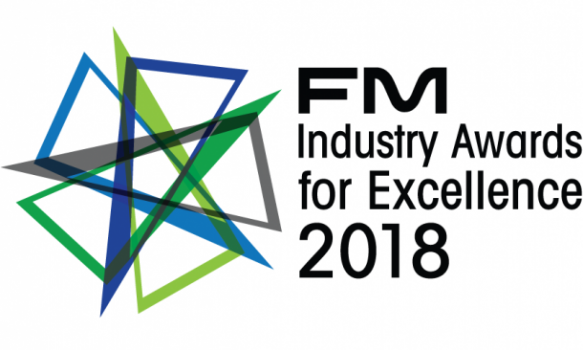 Facilities Manager of the Year and Young Achiever of the Year announced at FMA's annual FM Industry Awards for Excellence. 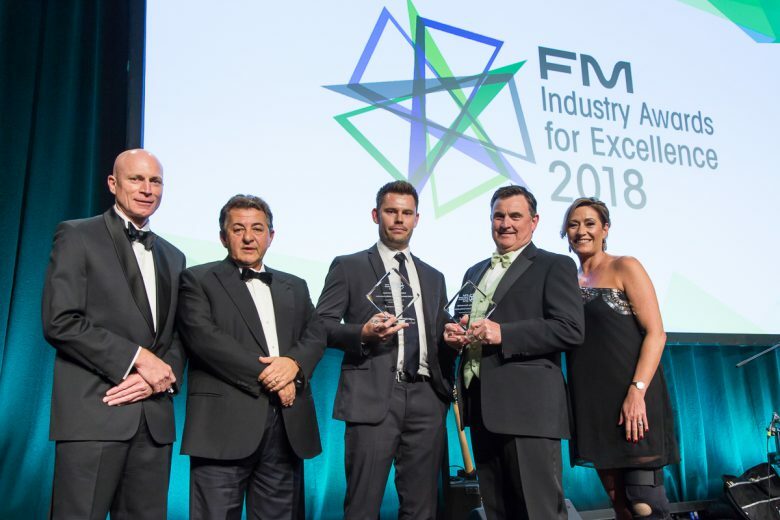 Melbourne’s Grand Hyatt hosted more than 575 facilities management (FM) professionals who came together from all over Australia to celebrate the FM Industry Awards for Excellence. 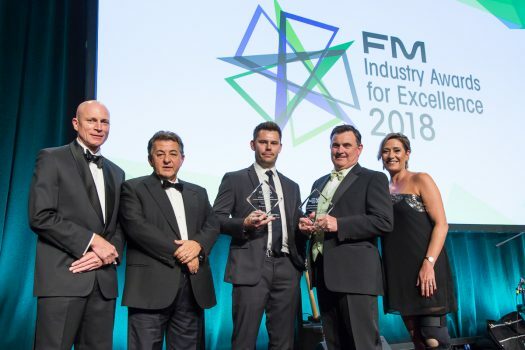 Presented by the Facility Management Association of Australia (FMA), the Awards turn the spotlight on an industry that works tirelessly, often behind the scenes, to ensure the safety, security and sustainability of our built environment. 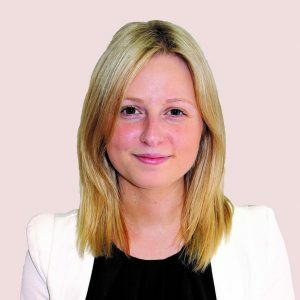 Prime Minister Scott Morrison delivered a message via letter, which highlighted the importance of the FM industry to the Australian economy. 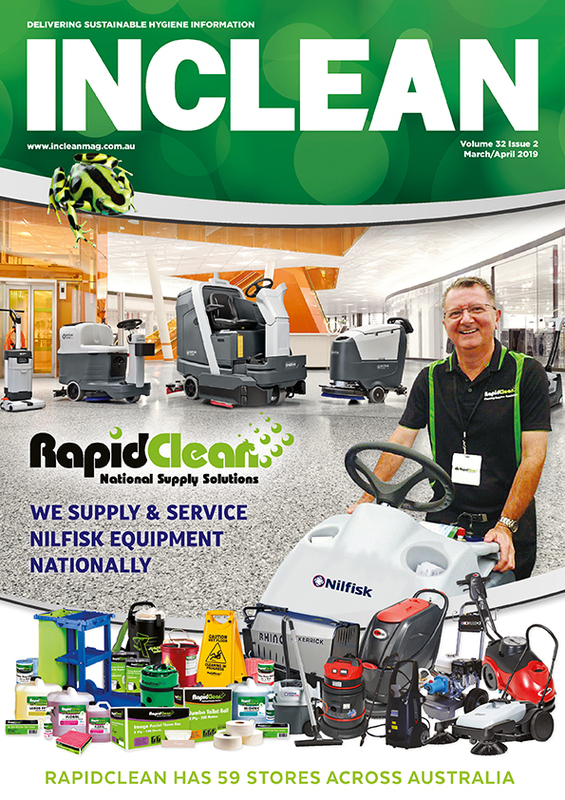 “Most Australians aren’t aware of the FM industry because you make running our buildings and complexes look so easy,” he said. 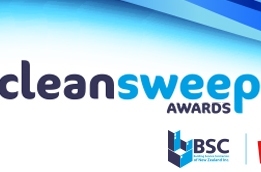 Lord Mayor of Melbourne, Sally Capp, who presented the People & Productivity Award, acknowledged the central role the FM industry plays in reducing carbon emissions in Australia’s building sector. Hosted by Sammy J and featuring Australian musician Daryl Braithwaite, the awards have been a sell-out event for the past four years. 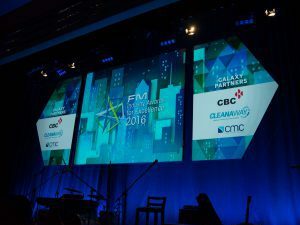 FMA CEO Nicholas Burt was thrilled to see the level of enthusiasm for the awards continue to grow again this year. The FMA was excited to welcome International Day of People with Disability (IDPwD) as the sponsor of the Diversity Award. This government initiative aims to increase public awareness, understanding and acceptance of people with disability, and celebrate their achievements and contributions. The Australian Government supported the awards as part of its IDPwD celebrations. 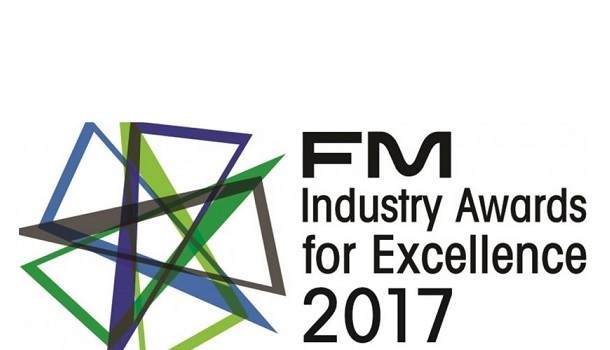 The awards celebrated excellence in FM across nine categories, including sustainability, productivity, innovation and diversity. The night also raised $20,000 for the FMA’s charity partner The Kids’ Cancer Project.